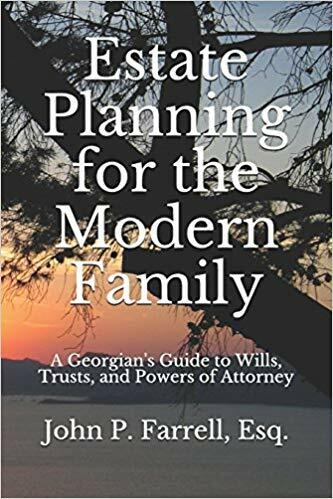 Does a Will have to be Probated in Georgia? HELP! This Probate Is Taking Forever!!! I’m an Executor and I’m overwhelmed. What do I do? Why Am I Rolling Over In My Grave?